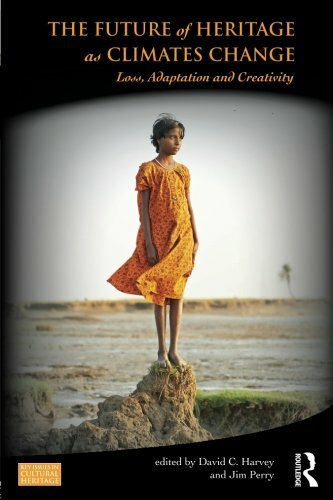 9781138781832 | Routledge, April 21, 2015, cover price $145.00 | About this edition: Climate change is a critical issue for heritage studies. 9781138781849 | Routledge, April 23, 2015, cover price $49.95 | About this edition: Climate change is a critical issue for heritage studies. 9780373636105, titled "Twist of Cain" | Harlequin Books, February 1, 1994, cover price $4.99 | also contains Twist of Cain | About this edition: Hired by a wealthy client to find an elusive serial killer called Cain, professional bogeyman Jake Strait enters the world of the privileged--full of designer drugs, revenge, and murder. 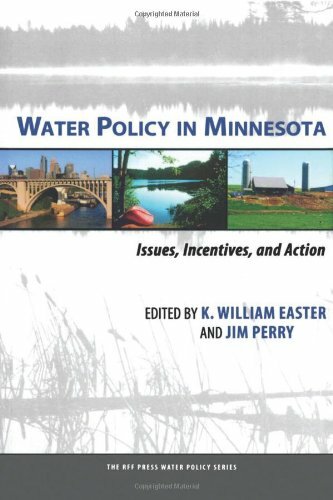 9781617260865 | Resources for the Future, June 22, 2011, cover price $100.00 | About this edition: Minnesota has a unique role in U. 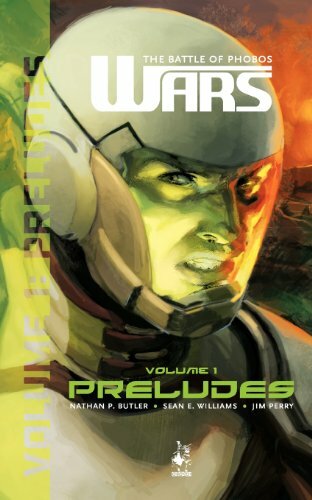 9780983548805 | Gardners Books, May 1, 2011, cover price $15.20 | About this edition: Against a backdrop of a fractured humanity far along the path to war. 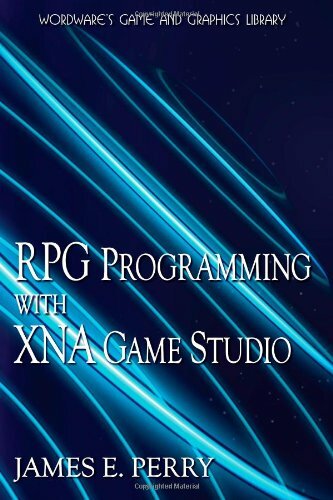 9781598220650 | Wordware, June 19, 2009, cover price $39.95 | About this edition: RPG Programming Using XNA Game Studio 3. 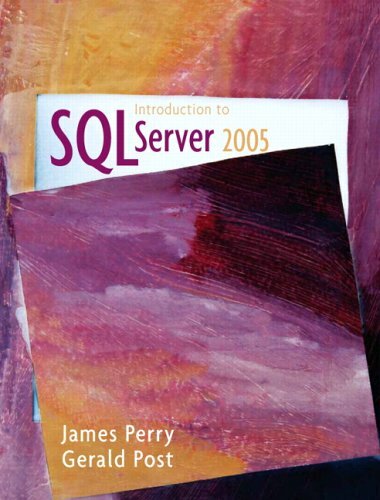 9780132297509 | Prentice Hall, September 22, 2006, cover price $77.80 | About this edition: Students need a big-picture overview of Introduction to SQL Server 2005 and they need specific examples and steps. 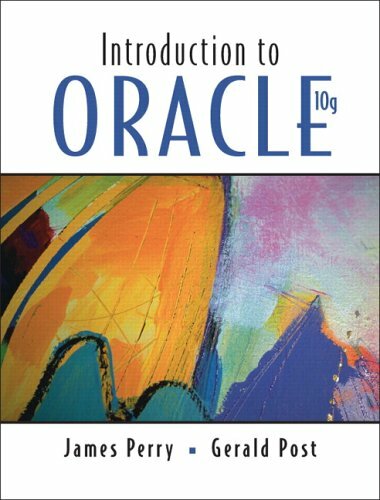 9780131957404 | Prentice Hall, March 30, 2006, cover price $69.33 | About this edition: For the introduction to database or an advanced database course where the instructor wants to feature Oracle. 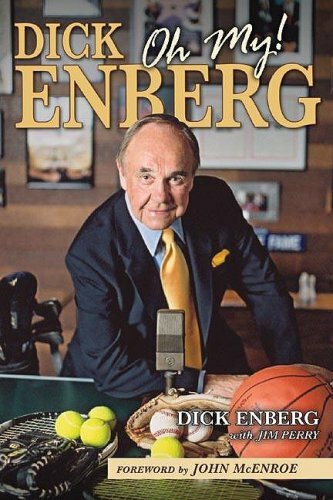 9781582618241 | Har/dvd edition (Sports Pub, November 11, 2004), cover price $24.95 | About this edition: What does a play-by-play announcer do when he loses his voice during a basketball telecast?